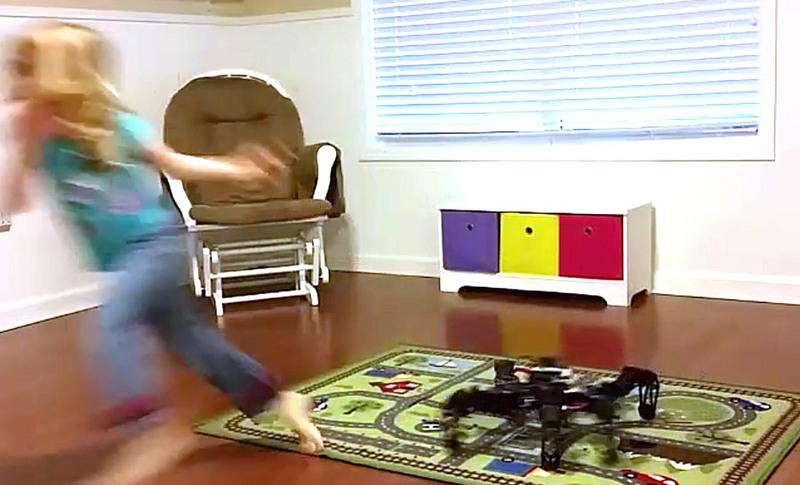 Our friend at NeuroRobotic Technologies has been developing an Arduino Due Shield that plays nice with everything in the InterbotiX and RobotGeek product lines (and subsequently, his PhantomX Hexapod is playing nicely with the kids)! This is a comprehensive shield that lets you connect AX, MX, and XL Dynamixel Servos! The DynamixShield is an electronics board that fits onto an Arduino Due microcontroller to give you the ability to control Dynamixel smart servos and regular servos, while also providing numerous Grove and RobotGeek connectors. Grove and RobotGeek are hardware frameworks for modular sensors and actuators. There are tons of off-the-shelf modules for these two frameworks that can be plugged into the shield with a single cable. This includes everything from GPS sensors, RFID scanners, and LCD displays that are plug-and-play ready for use with the shield. This makes it very easy to build your robots by combining modules and servos. Check out his Kickstarter, and if you want to see it happen, you can make it happen!